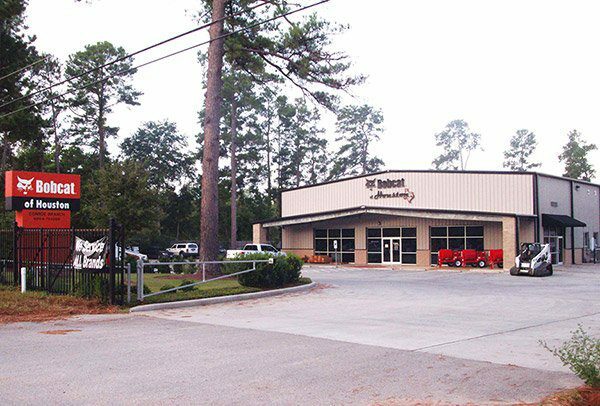 Located 40 miles north of Houston in Conroe, TX, Bobcat of Conroe is your compact equipment headquarters. We strive to be your one stop shop for all of your construction needs. From Bobcat Construction equipment to Husqvarna, MultiQuip, Wacker Neuson and decorative concrete supplies. Give us a call for all of your rental needs.  Here at Bobcat of Conroe we also have a well stocked parts department and full time service department with eight field trucks to help keep you up and running. © 2019 - Bobcat of Houston | A division of Berry Companies, Inc.